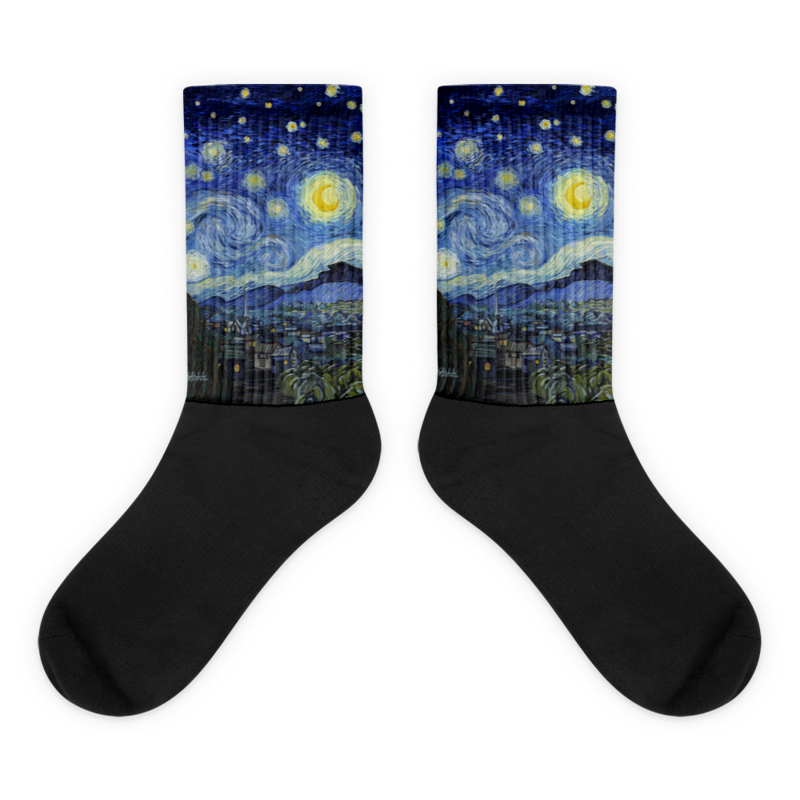 These Starry Night socks are extra comfortable thanks to their cushioned bottom. The foot is black with artwork printed along the leg with crisp, bold colors that won’t fade. 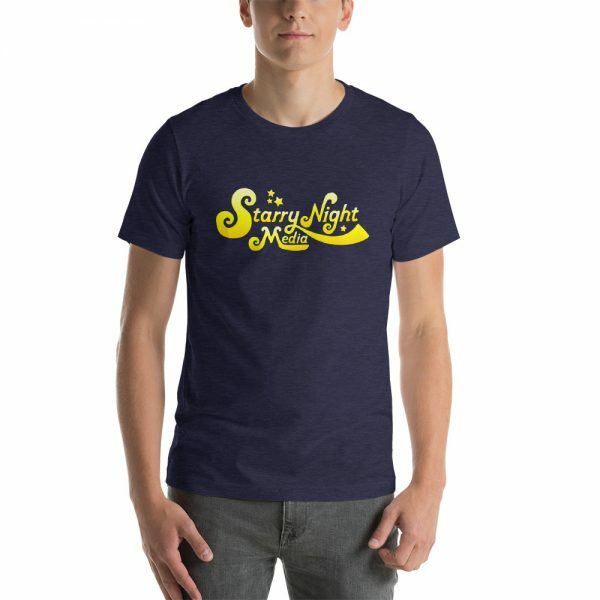 ©2017 Starry Night Media, LLC All rights reserved.